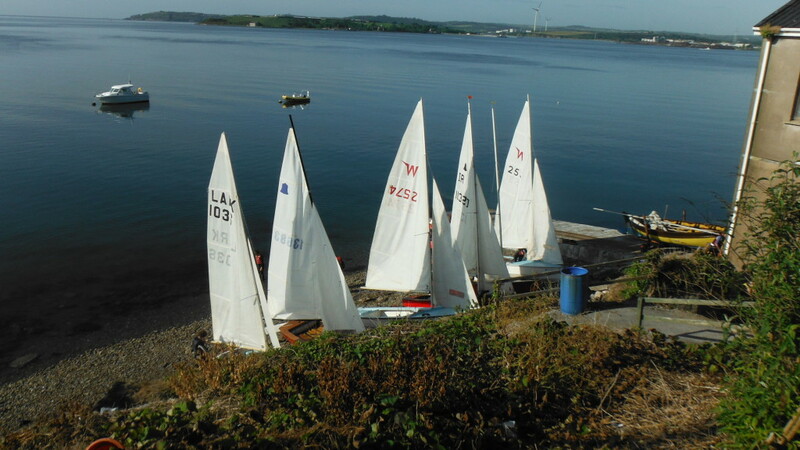 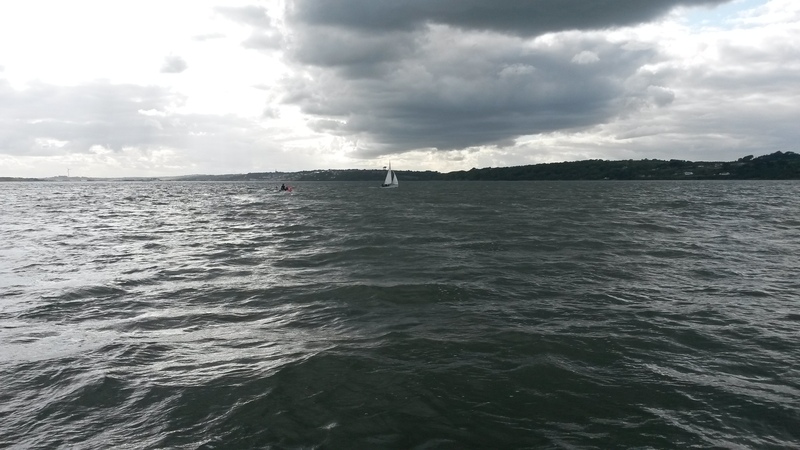 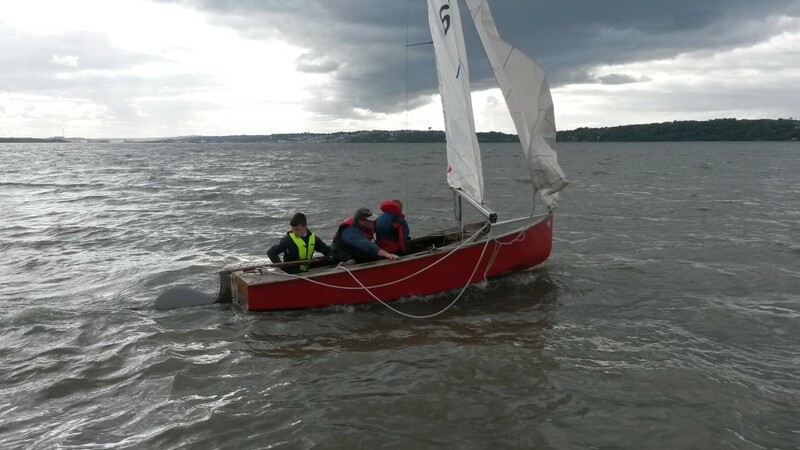 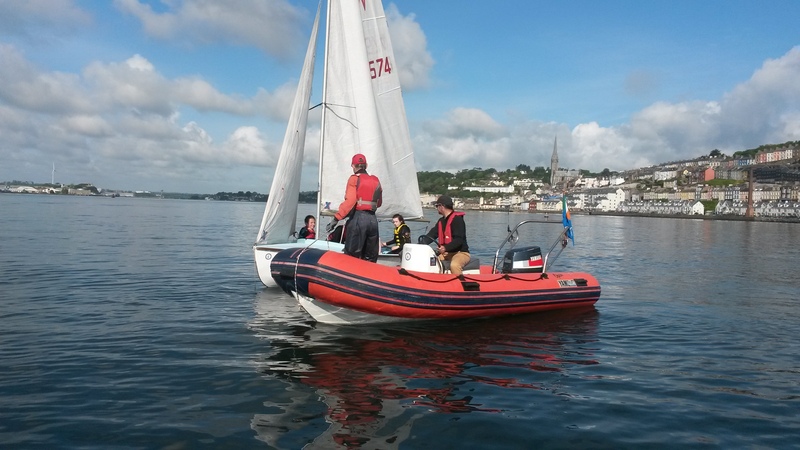 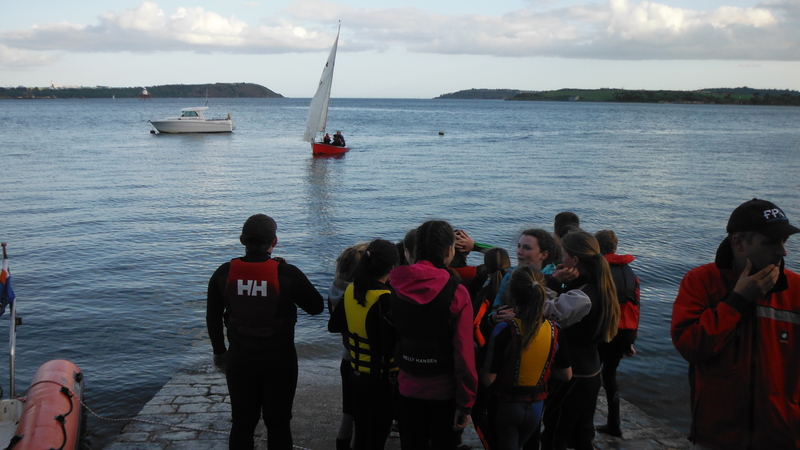 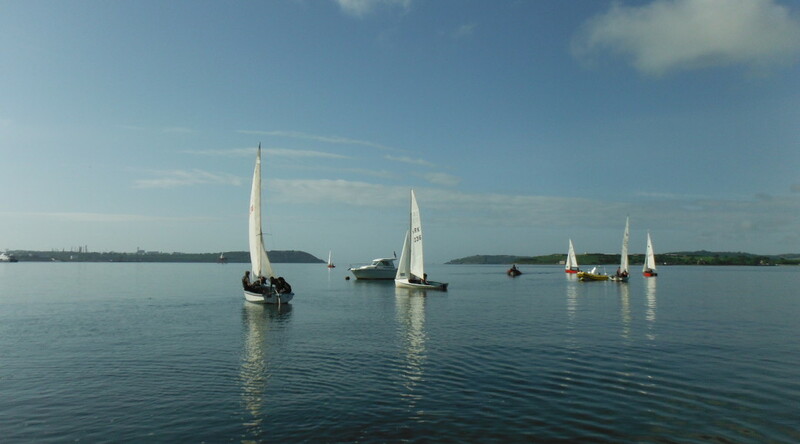 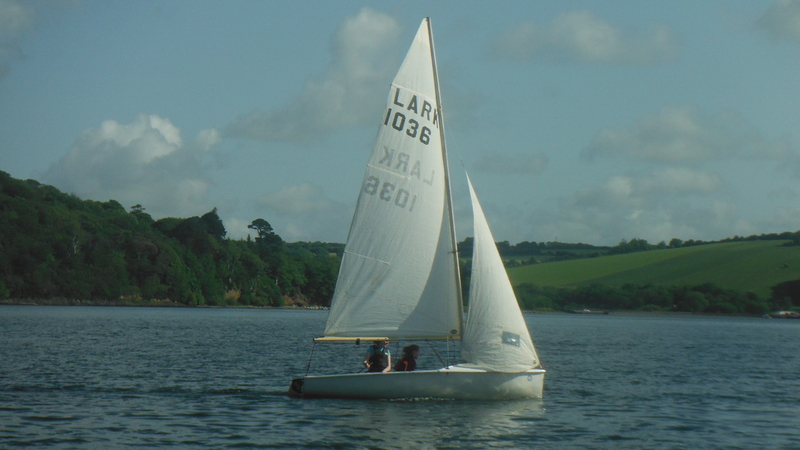 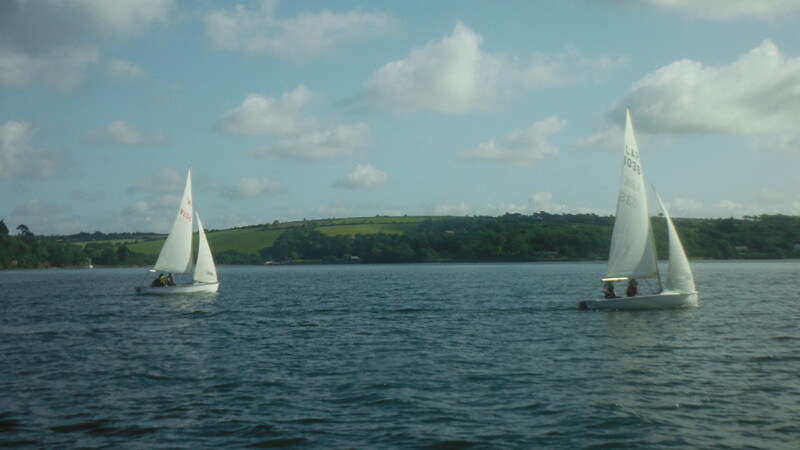 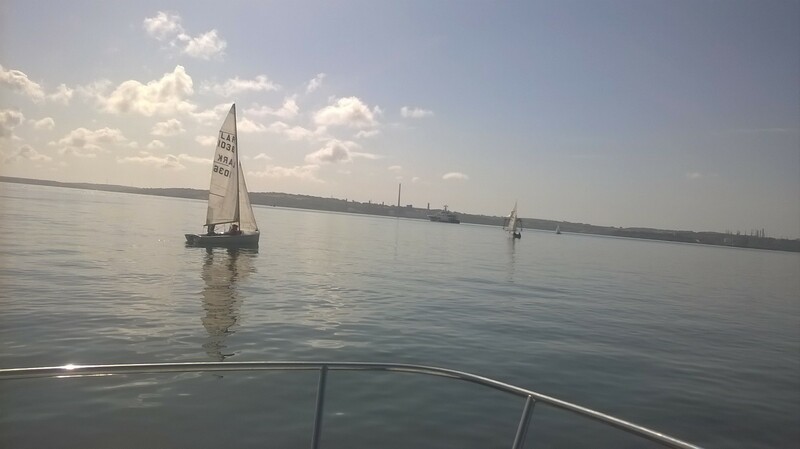 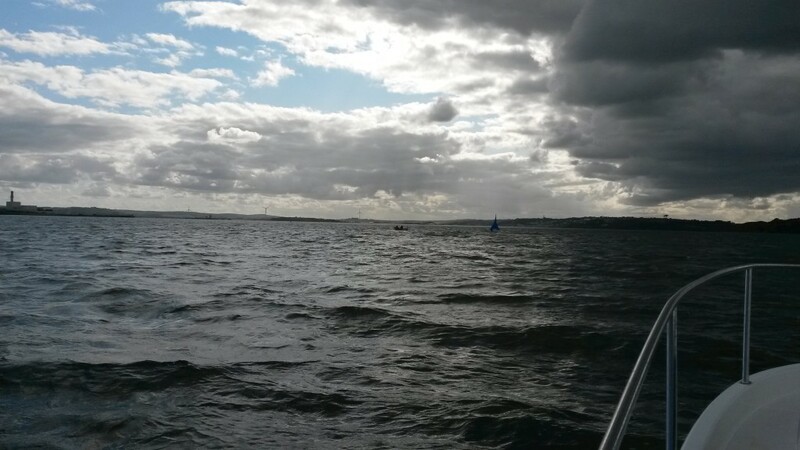 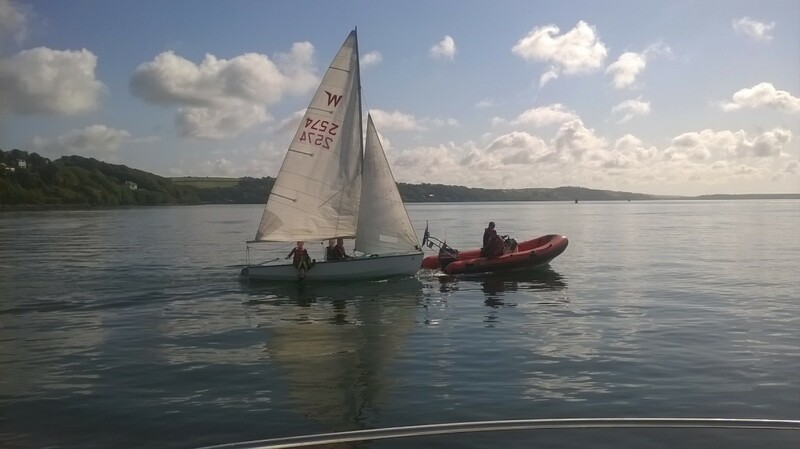 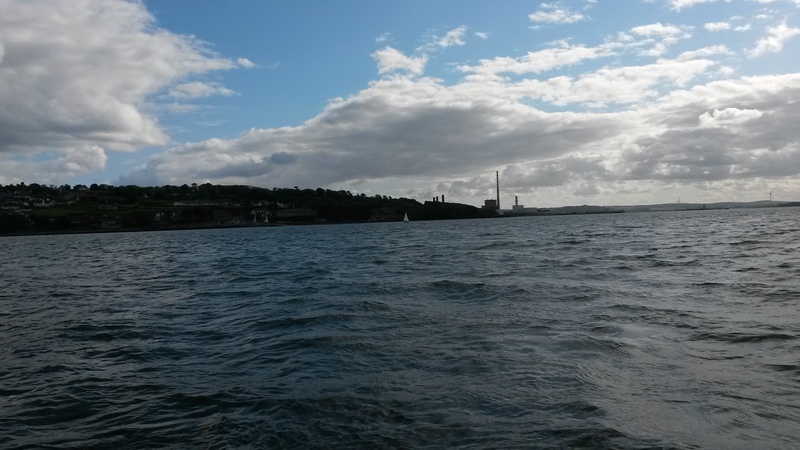 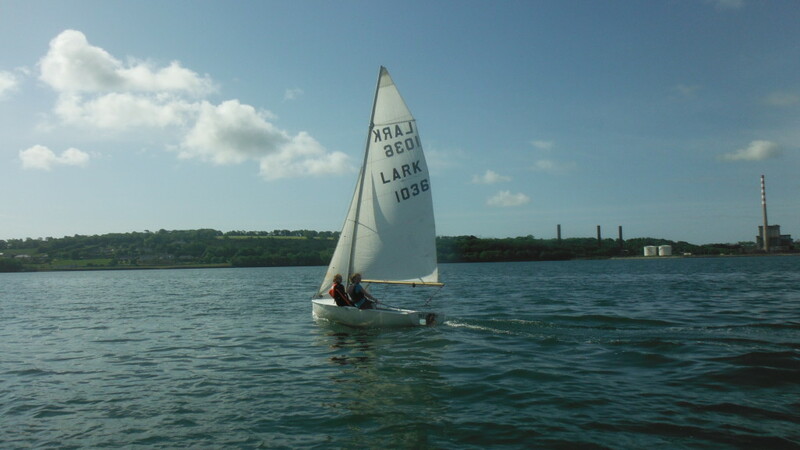 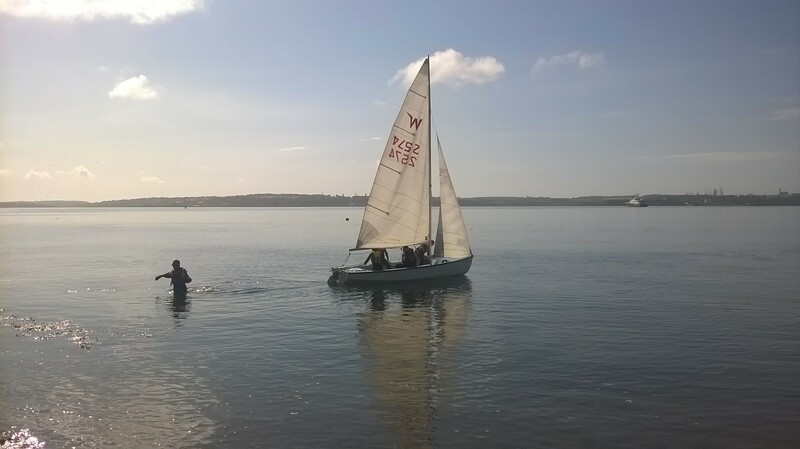 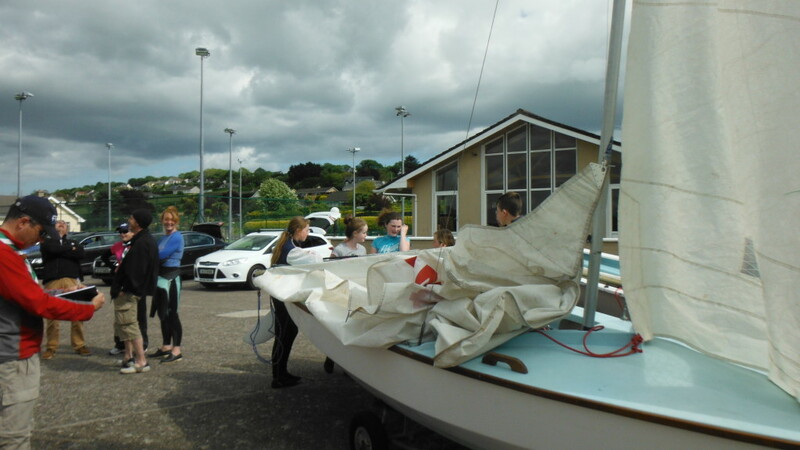 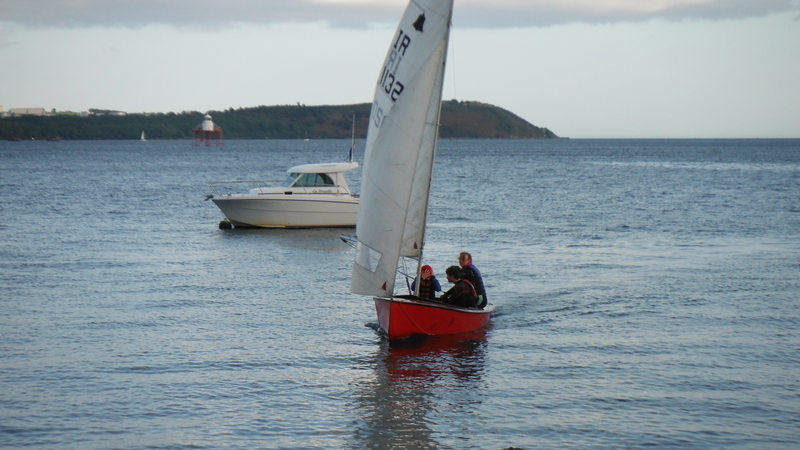 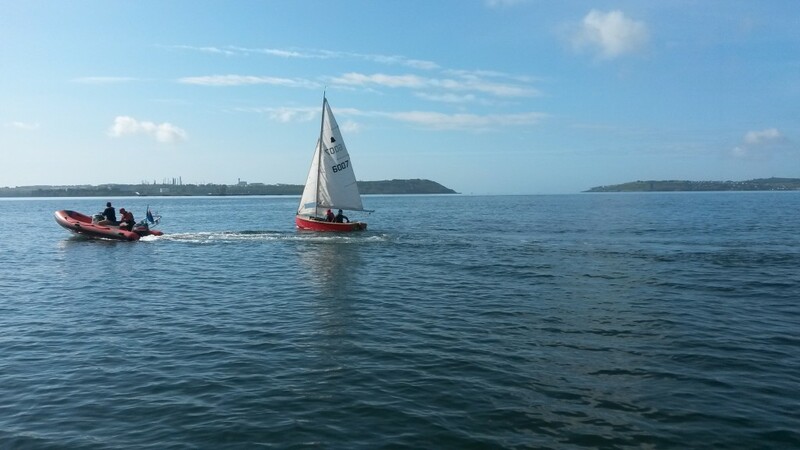 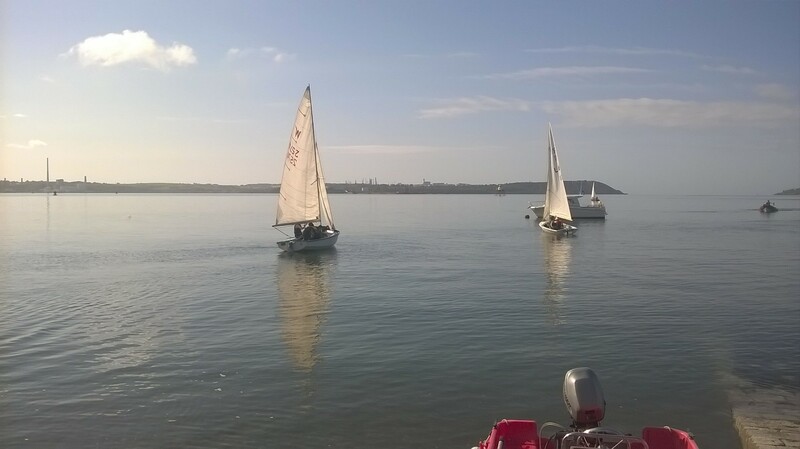 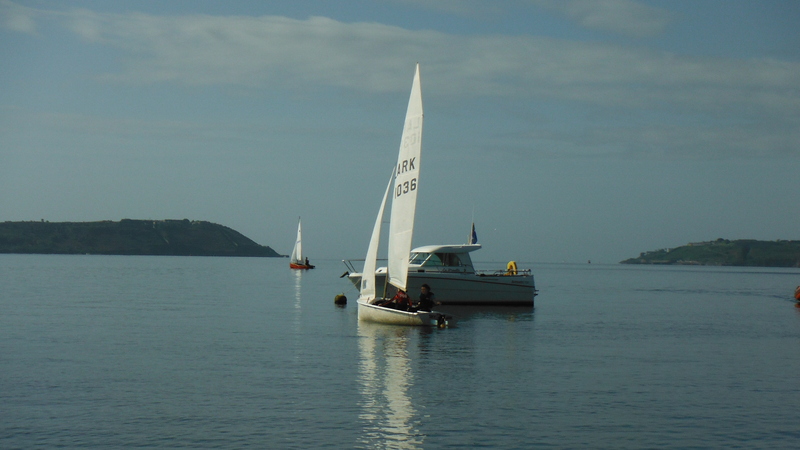 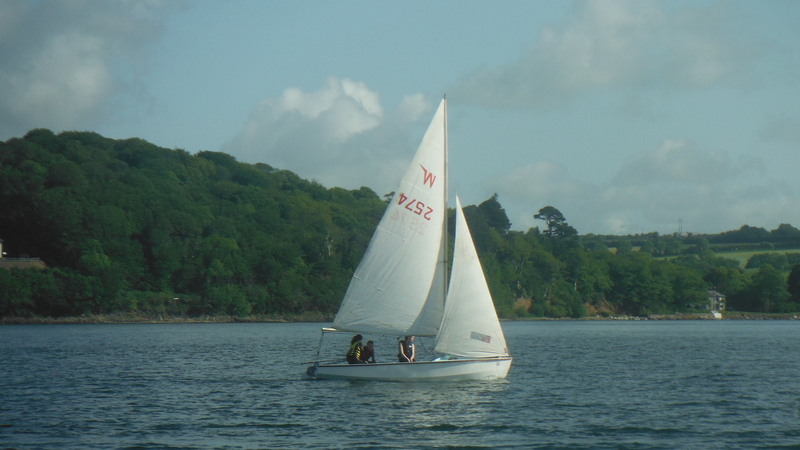 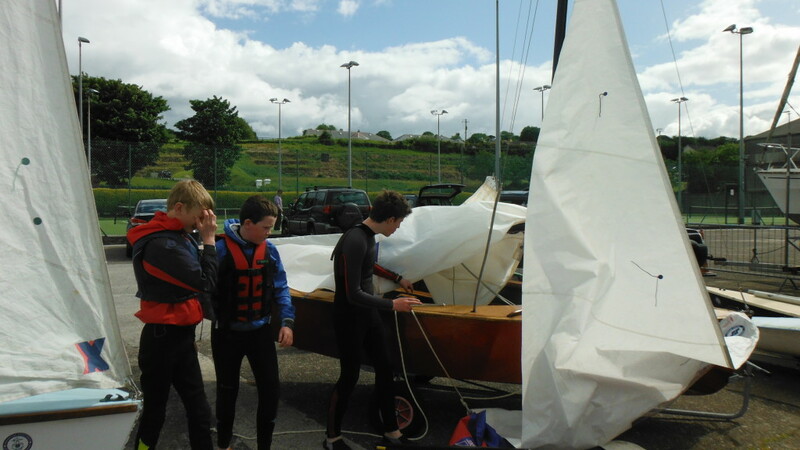 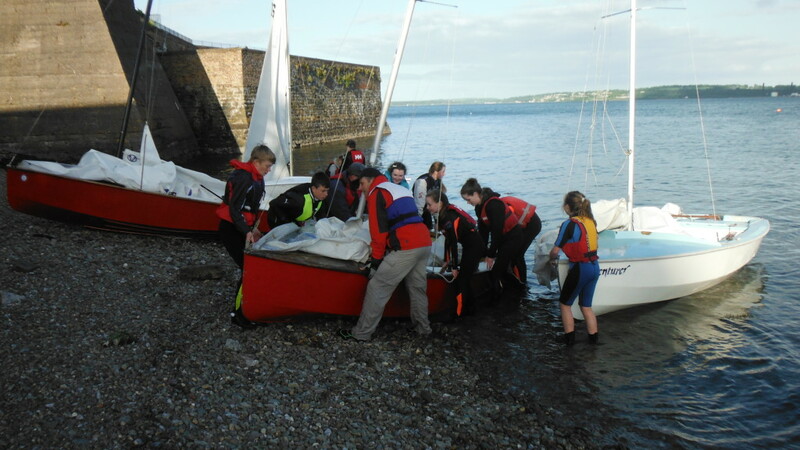 Scouts had a lovely sail + overnight stay to Cobh last weekend. 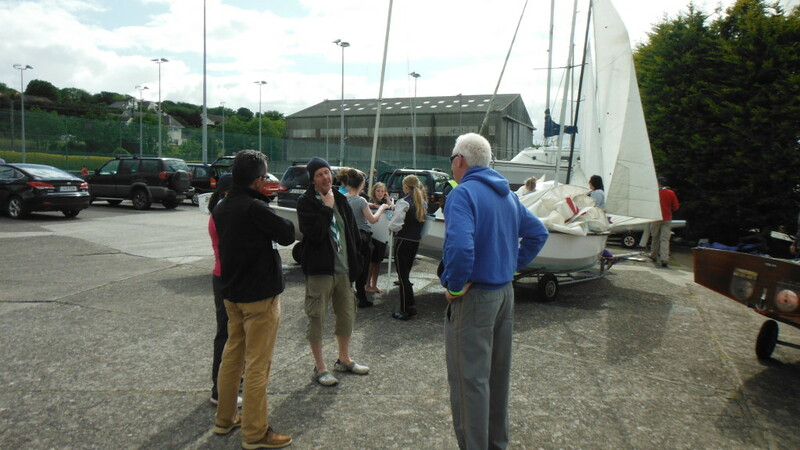 After a weather & route briefing from Robin we set off in fresh winds on Saturday afternoon. 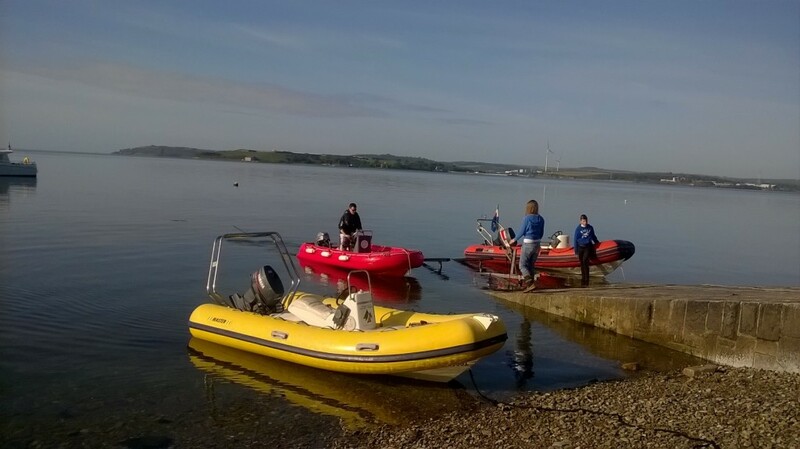 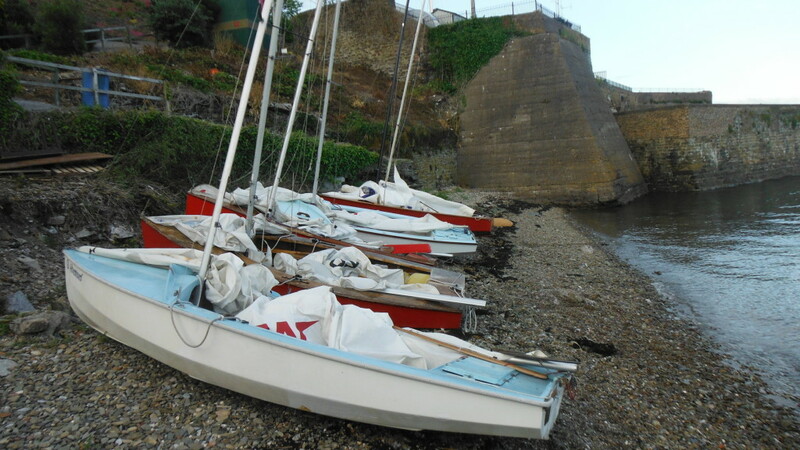 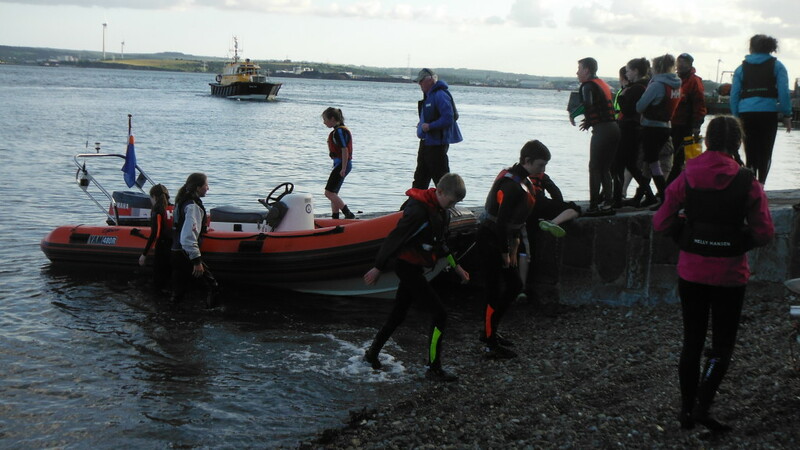 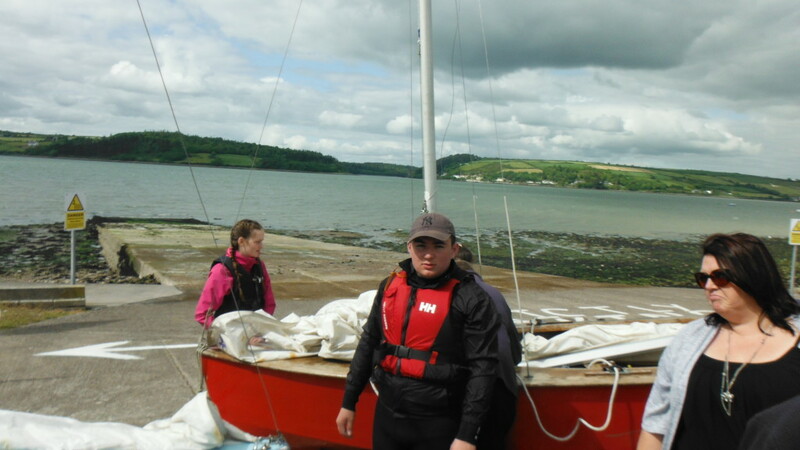 Conditions tested the nerve & reaction of helms & crew but all excelled and got there safely where we beached the boats outside Cobh sea scouts den. 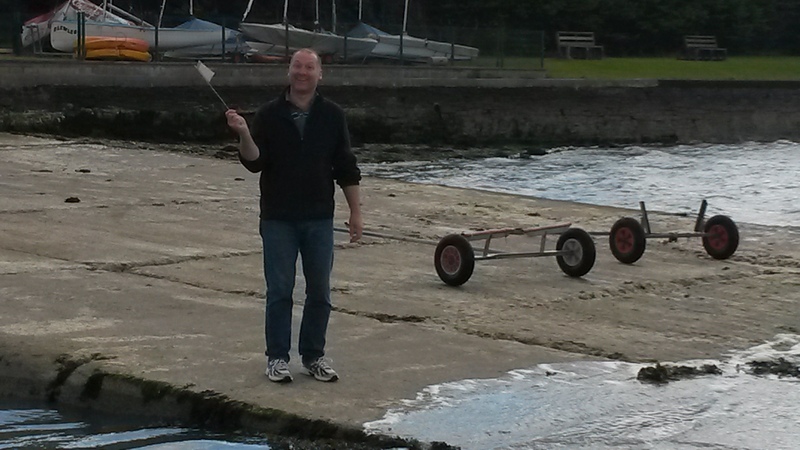 After some fine gourmet dining in Cobh we retired to the den for the night. 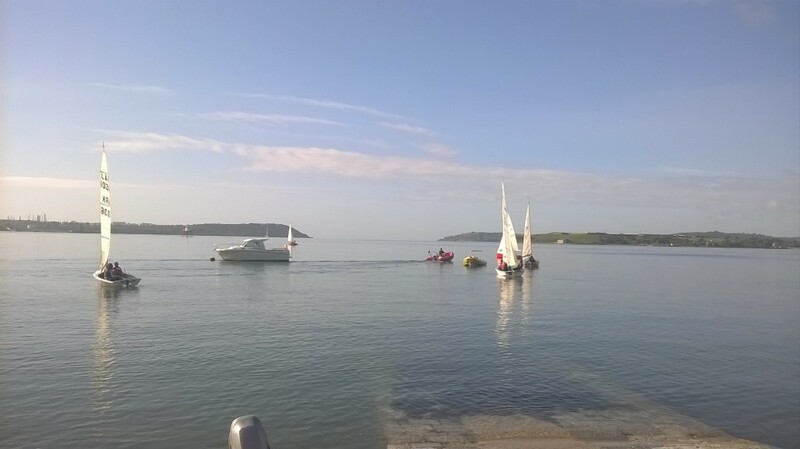 Bright & early Sunday morning we rigged then drifted / paddled / towed out from Cobh into some perfect sailing conditions for the journey back to Aghada. 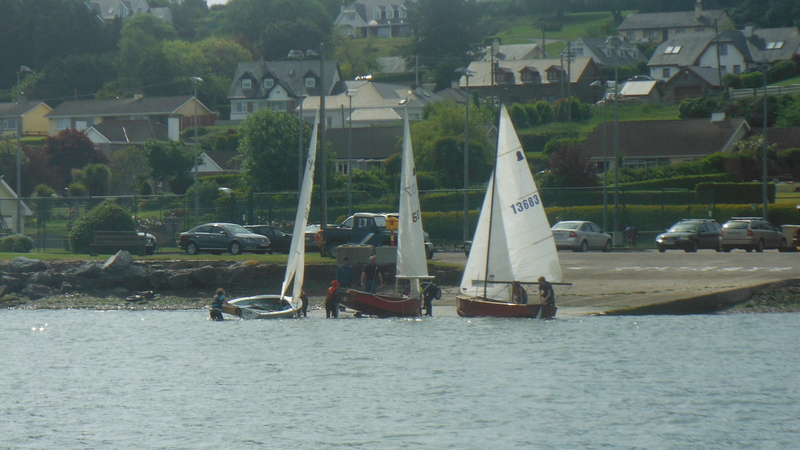 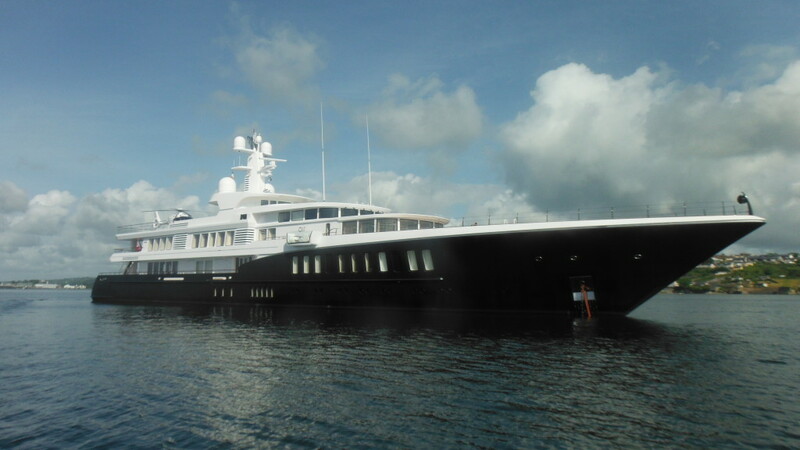 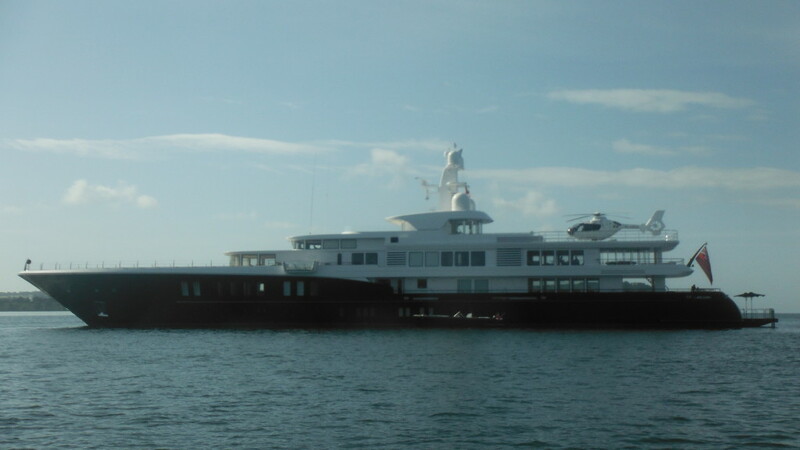 Who moored that boat there? 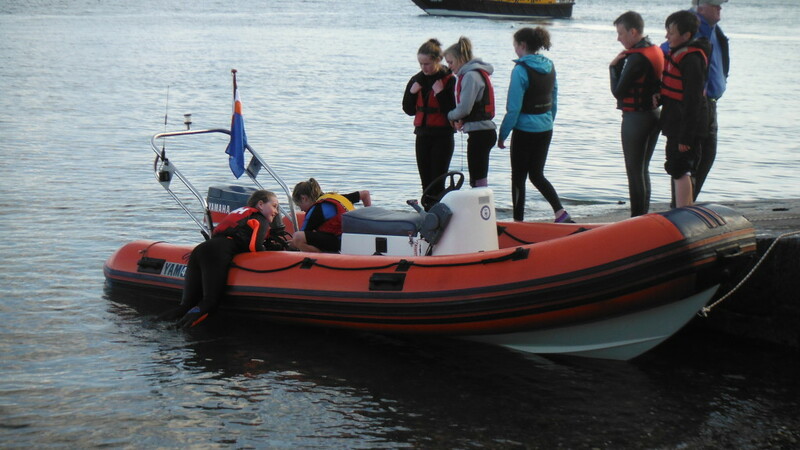 Our next safety boat ?